It’s amazing, and pretty primeval, how your senses can take you back to a place. I got home last night to find frost already settling on the ground, it was a clear and crisp January night in Yorkshire. After putting the kids to bed it was time to eat. Steak, thin chips, salad and malbec wine had been planned in homage to Argentina. But it was the Quilmes beer that we drank after the meal that really brought the memories flooding back from our six week trip around Argentina in 2006. 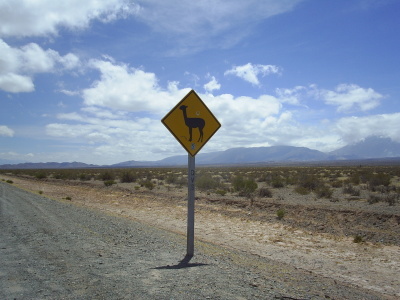 My highlight from that adventure was the region around the colonial Andean city of Salta, spending the days exploring high altitude deserts and the nights eating tamales, humitas and locro in piazzas around the city. Salta, founded in 1582, was once the most important administrative centre in Argentina and the region was extremely wealthy in the time before Buenos Aires became the capital. 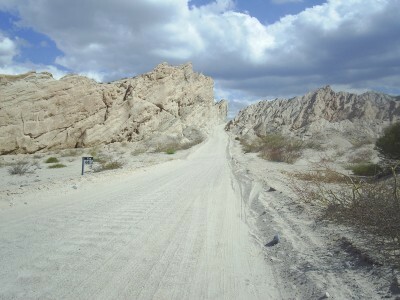 One of our overnight roadtrips from Salta was along unpaved ripio roads around Cachi to the ancient ruins of Quilmes. That name is now synonymous with the country’s most famous beer but also serves up a sobering reminder about the politics and brutalism of South American colonialism. 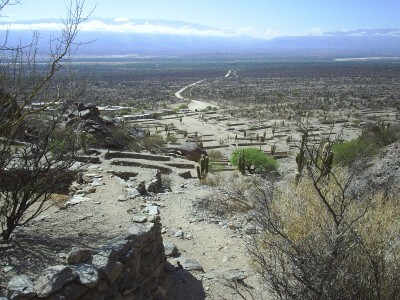 Quilmes was a fortress city, 1850m high in the mountains, to which five thousand people would retreat when tribal attack threatened their usually peaceful lives on the valley floor below. The Diaguitan people who built it were sophisticated with their own language, social structure and weaponry reaching its cultural zenith in 900AD. Quilmes was almost impossible to conquer for thousands of years. That was until the Incas turned up, followed by Spanish Conquistadors. The Incas first dominated the clan in the 15th century, but the people of Quilmes adapted and survived. The Conquistadors’ arrival two hundred years later was altogether different. Despite a resistance that lasted many years the fortress fell when the Spanish cut off their supply network. 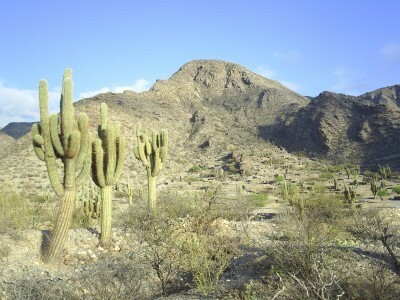 Quilmes surrendered in 1688 and the Conquistadors, in order to put an end to the Diaguitan people for once and for all, cruelly split the community up and marched them to different regions of the country. The biggest group eventually arrived in Buenos Aires and named the area in which they lived after their original home. The last descendent died in 1812 and now all that remains of the Diaguitan people are the ruins of a once mighty mountain fortress city and a brewery that was named after the suburb in which it was founded. Words and Pictures: Tom Salmon. Tom is paid to be a search marketing nerd but is also a heavy duty human geography, design and architecture geek. He lives and works in Leeds, follow him on Twitter @tominleeds. This entry was posted in Memory, Places on January 23, 2012 by Paul Scraton.